Click an image below for a detailed view. Interested in Wholesale quantities? Please CONTACT us. 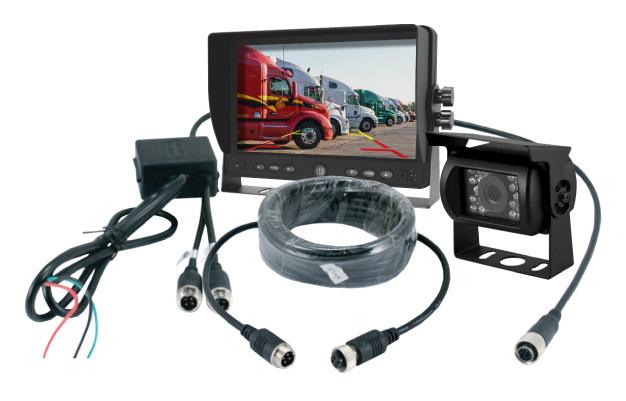 Developed with professional truckers for the highest quality backup camera and monitor! Clear view of everything behind your vehicle! 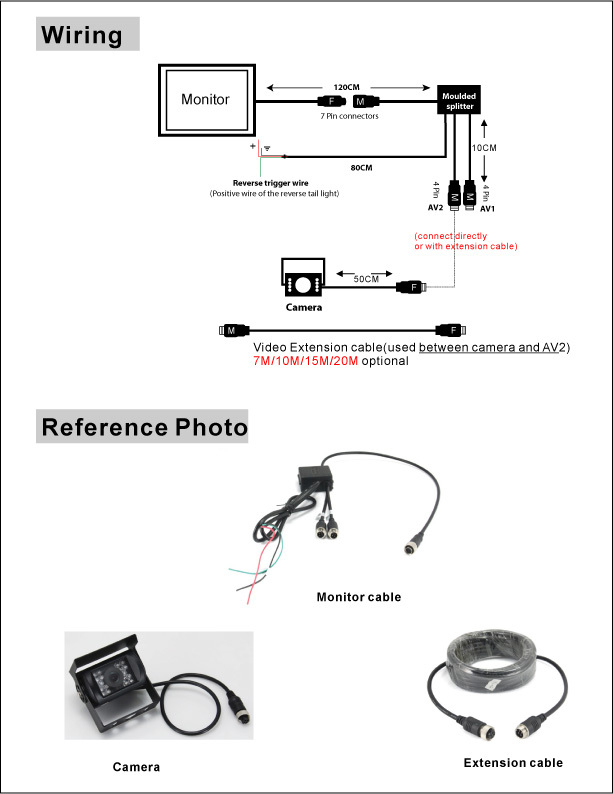 After years of developing and testing, with feedback from the trucking industry, we present our finest backup camera and monitor system! Real-time viewing with no latency! Adjust Backup Cam before first use.